LandQwest Commercial Real Estate Services continues its expansion with the launch of its Naples, Fla. office. 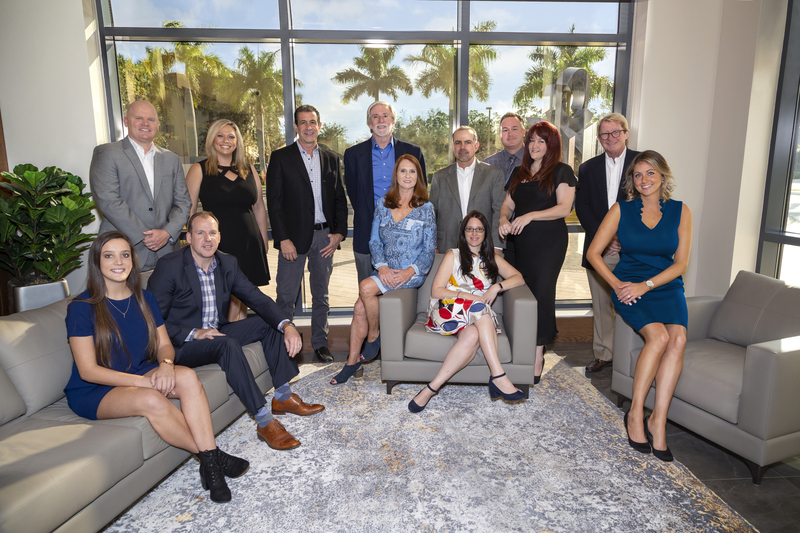 This marks the second Southwest Florida office and fourth overall for the full-service commercial brokerage and property management firm, which operates out of the Kraft Office Center at 3555 Kraft Rd. #260 in Naples, Fla. Essential to this rollout was LandQwest Principal, Adam Palmer, CCIM. Palmer identified and secured the Kraft Office space, and will continue to lease remaining its vacancies. 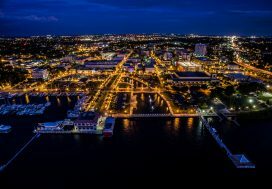 He will co-office in Naples and Fort Myers to assist with growing the firms’ inventory and onboarding talent across the region. Palmer, a 13-time CoStar Power Broker™ recipient, represents tenants and landlords of office and commercial investment assets. 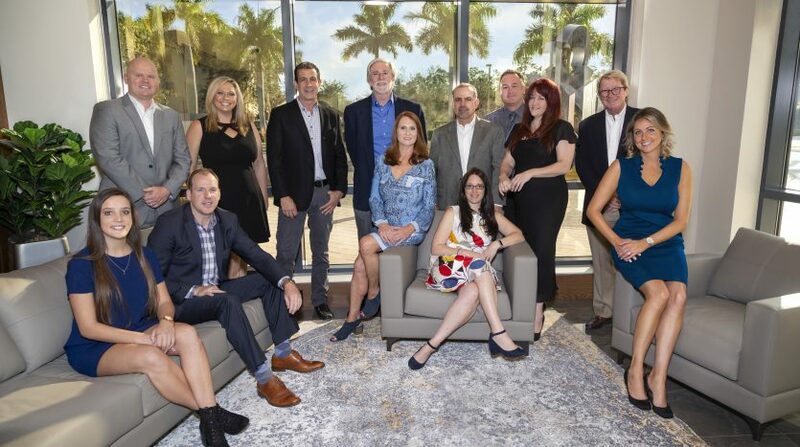 The caliber and location of this class-A destination proved integral to representing Collier County owners and tenants, and to growing its team of prominent commercial producers. Two of the area’s top producers join LandQwest at the office’ inception: Mike Concilla as a Principal and Managing Director of Retail Services, and Eric Edwards as Senior Broker Associate. An eight-time CoStar Power Broker™ winner and former Senior Vice President of Equity, Inc., Mike Concilla is recognized for his extensive, 20-year career in site selection, development, leasing and investment disposition of retail, office and industrial assets. As a Principal and Managing Director, he will spearhead the retail divisions’ tenant rep, leasing and sales services. Previously a Senior Director with SVN KOVA and Partner of Bridgepoint Ventures, Eric Edwards has contributed to the growth of $50M+ in Southwest Florida commercial development over the past 12 years. Now a Senior Broker Associate at LandQwest, Eric will represent industrial and office owners/tenants, from Naples to Fort Myers. Also moving to Naples is Broker Associate Frank Kupiec. He will work to facilitate business brokerage opportunities and represent retail tenants in identifying new spaces for expansion and/or relation. Frank is among the longest LandQwest-tenured agents from its headquarter office in Fort Myers, and was an essential part of the team who introduced the first Yard House to the Naples area. Another relocation to Naples is Senior Director of Retail Michael Daly, CLS. Michael has introduced countless concepts to the State of Florida over the past 30 years, most notably Starbucks. Today, Michael contributes his background in retail development specifically to the Southwest Florida market for brands like the TJX Companies (TJ Maxx, Marshalls, HomeGoods…) and Tide Dry Cleaners. Founding Principals John Mounce and Rokki Rogan CDPE, along with Property Management President Mary Gentile CRX, CSM and Chief Marketing Officer Courtney Saksefski, will continue to provide Corporate leadership and introduce innovative rollouts, including master insurance programs, speaking engagements, Junior agent training programs and more. In-house management, accounting and marketing/research teams will continue to craft progressive campaigns for the office’s expanding customer base. The firm plans to continue growing its brokerage and property management teams in Southwest, West and Central Florida.